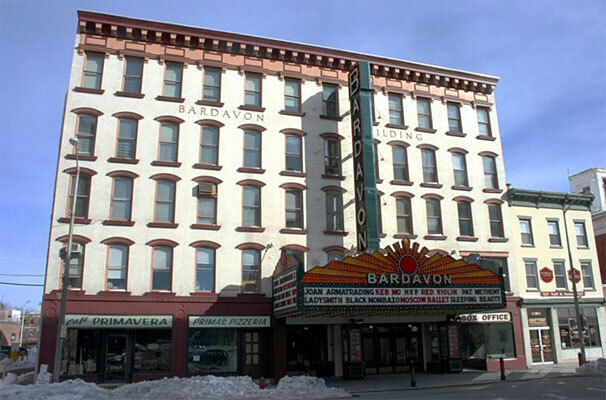 As a local newspaper reports, Bob Dylan and five musicians rehearsed new material at the Bardavon Opera House in New York State, where also Lou Reed and David Bromberg will perform this week. Dylan is said to have played for several hours a day without break from January 31 to February 3. Recording sessions take place these days in a yet unspecified Manhattan studio. It is very likely that this will bring up Dylan's first new studio album in five years (since "Love & Theft" in 2001). The most recent new song appeared last year on the soundtrack album to "North Country", "Tell Ol' Bill".